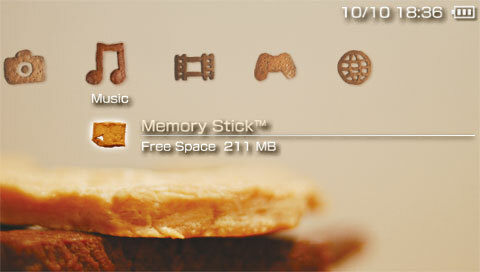 The recent 3.70 PSP firmware (also in the 3.71 M33 custom firmware) added support for custom themes to personalise the XMB. Using this utility it’s possible to make your own, and since the homebrew community has been customising the XMB for months through less legitimate means, it naturally hasn’t taken long for some good, highly professional ones to show up. I suspect that at least two of those ‘unofficial’ ones are secretly leaked from within Sony. Can you guess which ones? 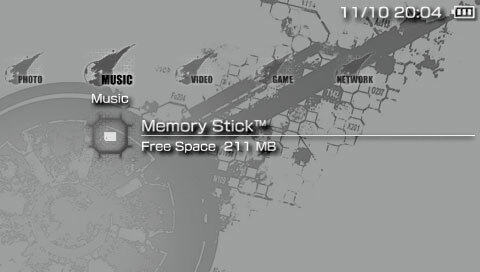 To put them on your PSP you need to create a folder on the Memory Stick called ‘THEME’ (without quotes) inside the ‘PSP’ folder. 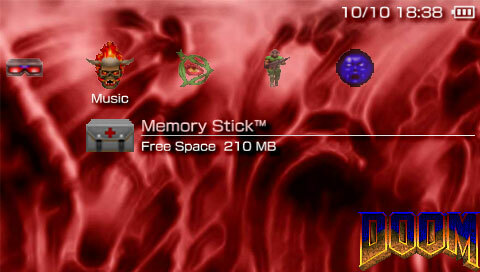 Just drop the PTF files in there and select them from the PSP’s theme menu, under settings. Connect the PSP to your PC with USB Connection enabled and then you should be able to right-click from within Windows (or OS X, or whatever else you might use) and choose to make a new folder there. oh. thank you for the hlep man. could i use the usb cable. Yep, that’s how you have to connect it. Either that or use a Memory Stick reader for your PC. 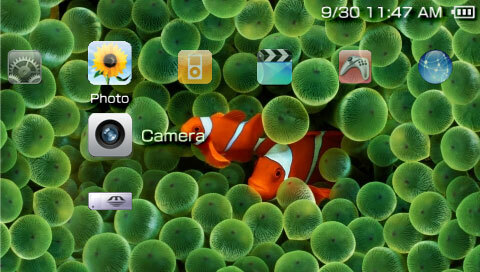 Hey, just wondering regarding the firmware version compatibility with the themes u showed here, especially the KH theme. I’m running on 4.01 firmware version, is that compatible? 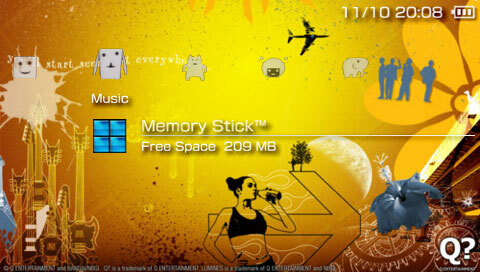 Or will my psp get bricked if i try to put the theme in? You’ll be fine. 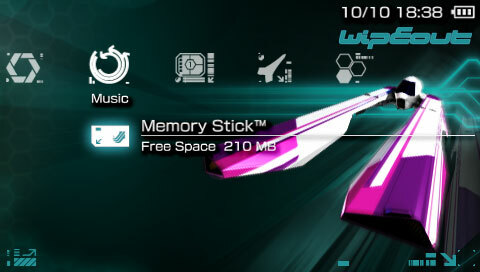 I run custom themes from the same batch on 4.01 with no problem, and it’s an official feature with themes created by Sony’s official theme creation software, so it’s not like you’re hacking the PSP or doing something that could result in damage. Though, i’m on 4.01 M33 custom firmware, its still the same? 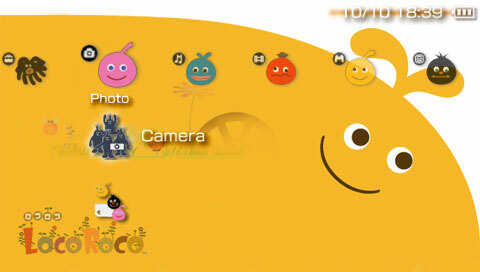 As in no damage to my psp n theme works fine? Yep, I’m on M33 too. No problems. 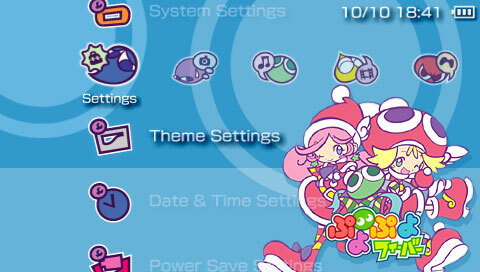 Great~ erm, is there a download link for the themes displayed here? The KH theme got me hooked. Oops, looks like the one I linked to has gone. I’ve zipped them up myself and updated the link in the post, or you can download it here. How do i get the themes to work? 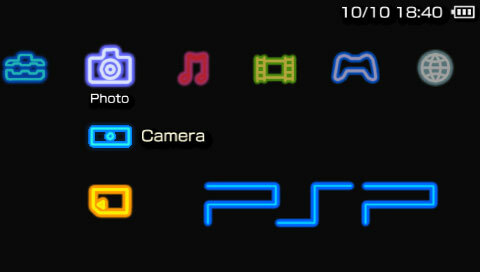 3)thn how do i select the theme once i turn on my psp? cuz some sites say XMB -> Settings -> Themes. 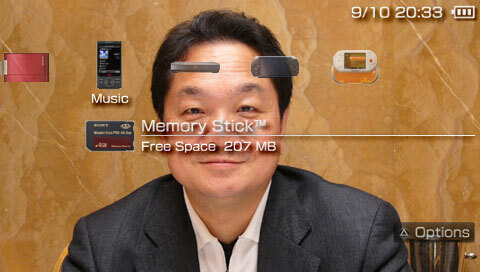 The XMB is the PSP’s dashboard main menu thing. It stands for cross media bar, bizarrely. Assuming you’ve got the PTF files in the right folder, you just go to the PSP’s main menu, go all the way to the left to find ‘Settings’, and then a few options down there should be ‘Theme Settings’. 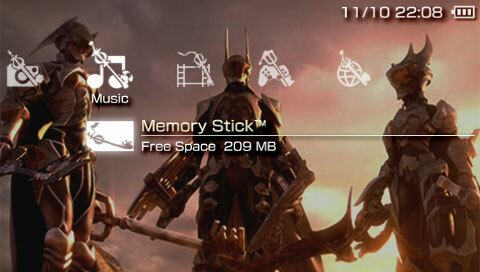 The option to change the theme is in there, and selecting it should bring up the list of all the ones you put on the Memory Stick. 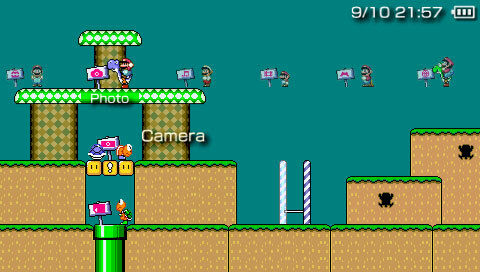 As much as I’d like to claim credit, I only collated some of the best themes around. The only one in there that’s actually mine is the slightly amateurish Ouendan theme. 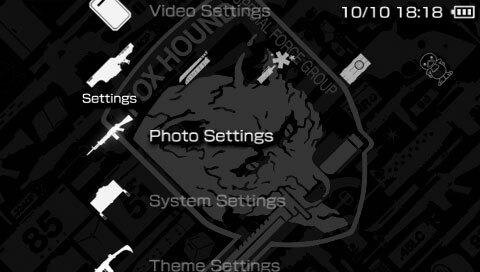 The Foxhound one is the logo – plenty of good quality versions of that around – with the gun artwork from Portable Ops that you can probably get yourself with the game and a screenshot plugin for your PSP (requires custom firmware). The Red Ring of Death theme that you have on here uses my photograph as a background image. I own all rights for it and it is copyrighted in my name. I did not authorize this photo to be used or modified in any fashion and would appreciate it if you removed it. No worries. I didn’t make the theme, I hasten to point out, but I’ve removed it. the themes and mobile sor or videos to be gemes mobile you can send to my imeil please thank you. mada for the metal gear. One of the talented designers on NeoGAF made some nice themes for the PS3, including Final Fantasy ones, which can be found in this thread. Google also turns up some theme sites. Those themes should work on the latest versions. They have nothing to do with downloading games, which you won’t find help with here.